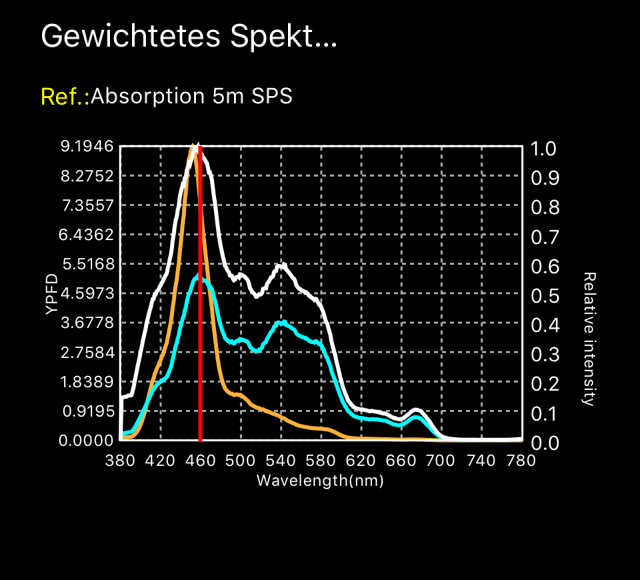 Orphek Atlantik V4 proved to have a stronger blue spectrum than the sun! Our client Immo Gerber, engineer at ZKS from Stuttgart, Germany made us a surprise this week by sending us an email with very good news! According to him Atlantik V4 blue spectrum is higher than the sun. Here a comparison between our Sun and the V4. Both measurements taken without water penetration. If you look at the graph you can see that in the blue spectrum the V4 is stronger than the sun. 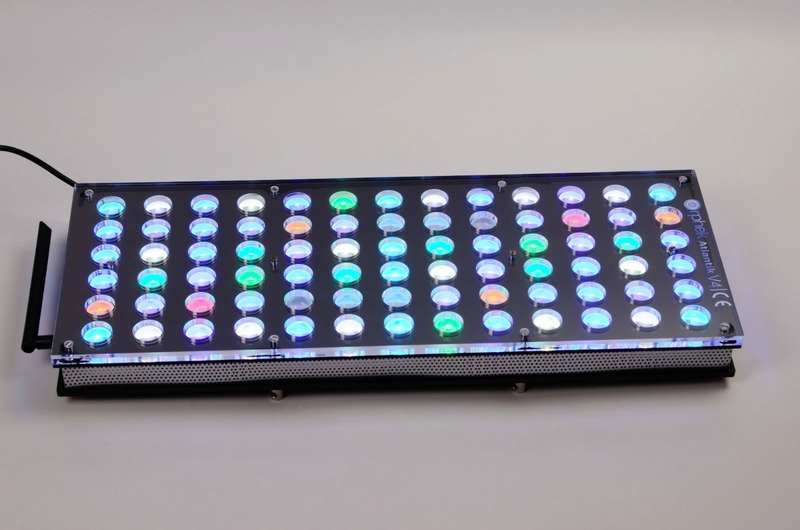 The only light which performs similar is metal halide. Impressive isn’t it ? YES Immo it is indeed impressive! Also impressive how our clients are do deeply tunned and interested about the performance of our products and how much they love the hobby. Tausend Danke Immo for your kind gesture! Our Atlantik V4 has already broken 3 records in less than 3 months! and now Higher blue spectrum than the sun! A blue spectrum higher than the Sun light blue spectrum! Full dimming capacity in all channels, 0-100% with progressive dimming.